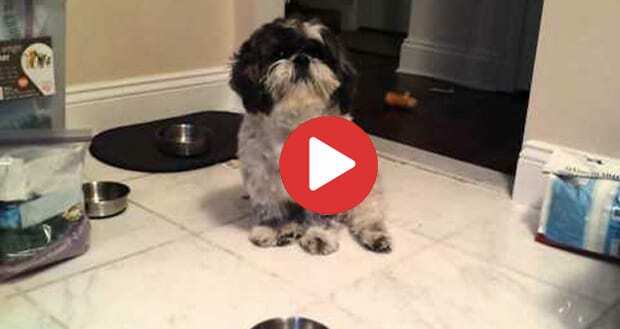 Shih Tzu is truly a uniquedog breed. 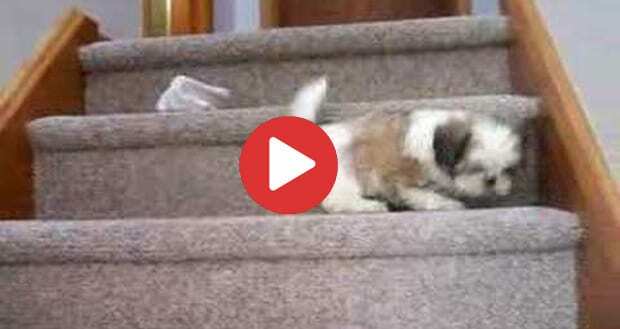 One of the best things about them is Shih Tzu coat colors. This is what makes them so different from other breeds. Moreover, instead of fur, they have hair, this again flaunts their color really attractively. Here are some of the most common found varieties, but one can never say that this is out. 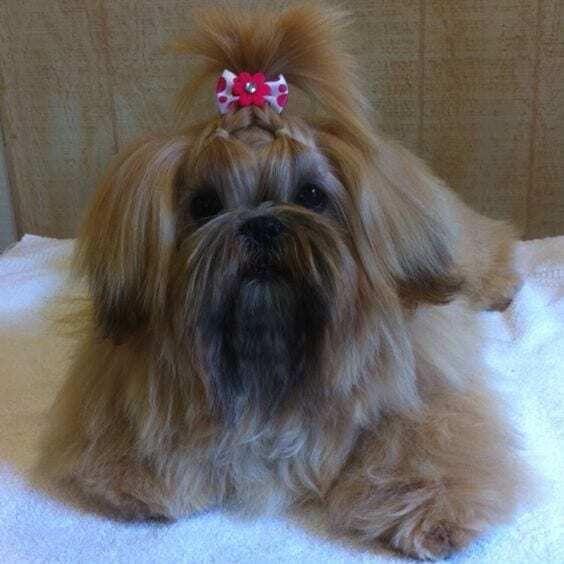 There are several more shades and coat hair color combination that looks stunning on Shih Tzu. 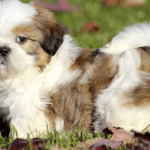 So, see what different types of Shih Tzu coat colors you will come across! A. 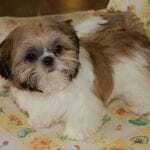 Solid Shih Tzu coat colors! In this, there are 8 colors that you will find in original and true breeds! 1. White – Completely milk white with shiny hair coat. This breed coat without any other color is very rare. You get to see a lot of pictures of complete white Shih Tzu with monks and temples and also in paintings during Ming Dynasty. 2. 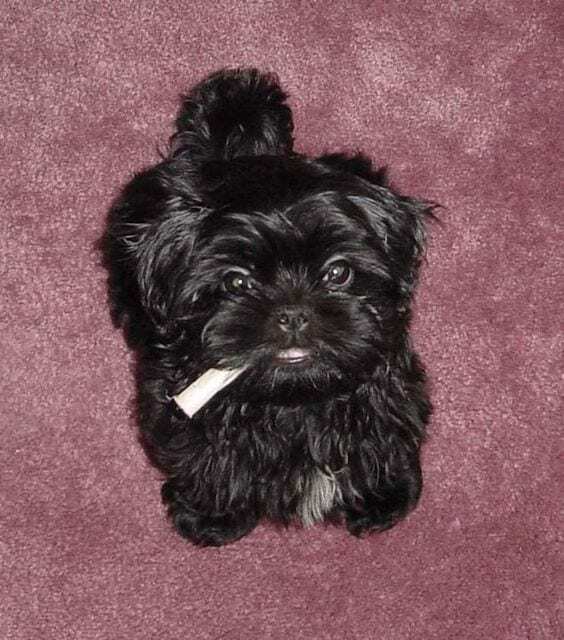 Black – Pitch dark black body with the completely black nose. This is a very rare breed but one of the most beautiful looking too! 3. Gold – A tan, yellow color coat usually found on Labradors or golden retriever. 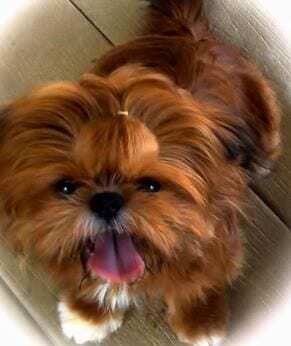 But you can see that on Shih Tzu too. 4. Red – An absolute red head! 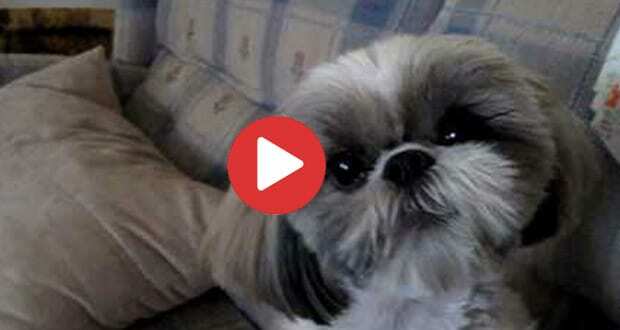 50 Cute names for your Shih Tzu!